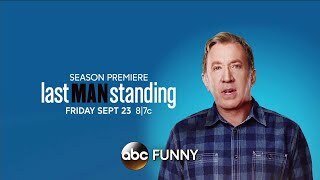 Multi-cam comedy LAST MAN STANDING, starring Tim Allen, will air on FOX during the 2018-2019 season. 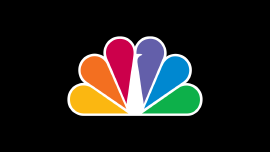 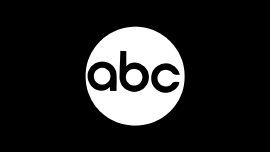 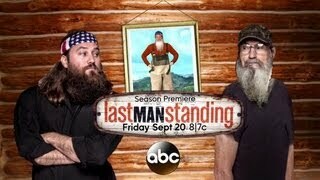 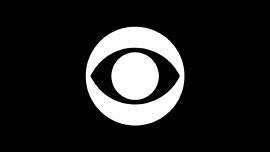 A fan-favorite for six seasons, LAST MAN STANDING stars Allen as MIKE BAXTER, a married father of three girls, who tries to maintain his manliness in a world increasingly dominated by women. 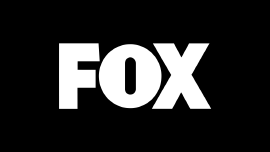 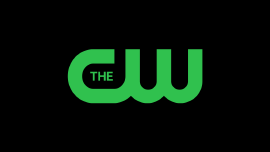 Produced by 20th Century Fox Television, the series also stars Nancy Travis, Jonathan Adams, Amanda Fuller, Christoph Sanders and Jordan Masterson.